Creativity unlimited offers a friendly and dynamic environment to support you in your creative development. We believe that everyone is intrinsically creative and that everyone can learn to draw. You just need the right atmosphere and guidance to allow your creativity to unfold. We focus on every student finding their own ‘hand’ much like a writer finds their voice. We offer classes in Life Drawing, Creative Drawing, Painting, Mixed Media, Landscape Drawing and more. 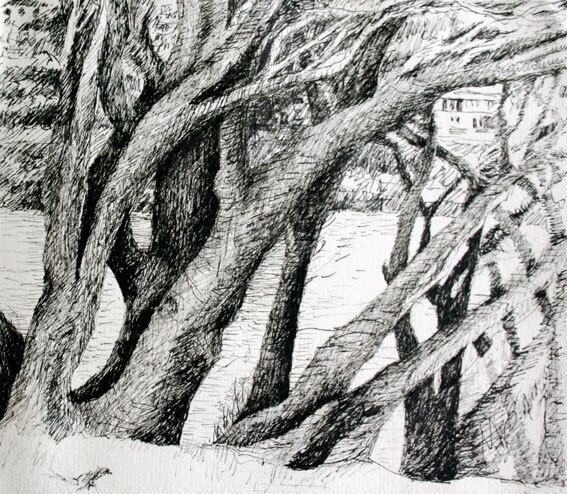 Experience drawing in a relaxed and friendly studio environment. Each week we will work with dynamic exercises that are systematically designed to build your knowledge and experience of drawing. Each exercise develops from the proceeding ones and will sharpen your observational skills and develop your self-expression. We will experiment with a variety of different mediums, including charcoal, graphite, ink and paint. 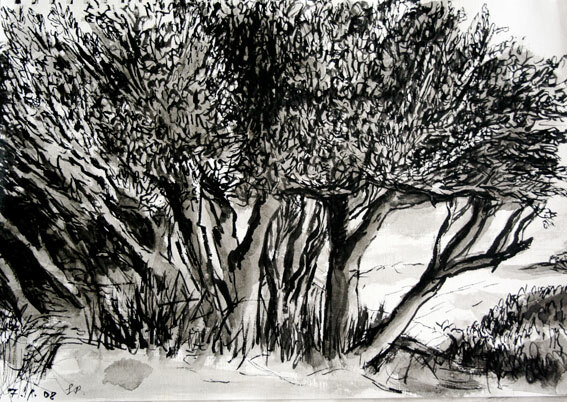 We will explore working on small and large scale drawings, working from life, from memory and photos. We will create drawings that are interesting and dynamic interpretations of your ideas and imaginations. A fun creative class to learn to draw in the friendly atmosphere of a small group.